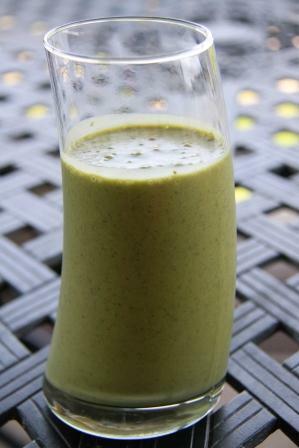 This entry was posted in Chia seeds, Mom Friendly, Peanut Butter, protein, Snacks, Spinach, Uncategorized by seboisen. Bookmark the permalink. 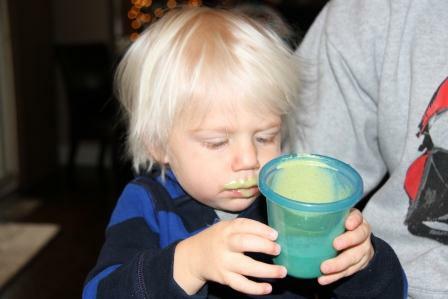 I love the idea of calling it Mr. Grinch smoothie- very clever! Thanks for sharing!